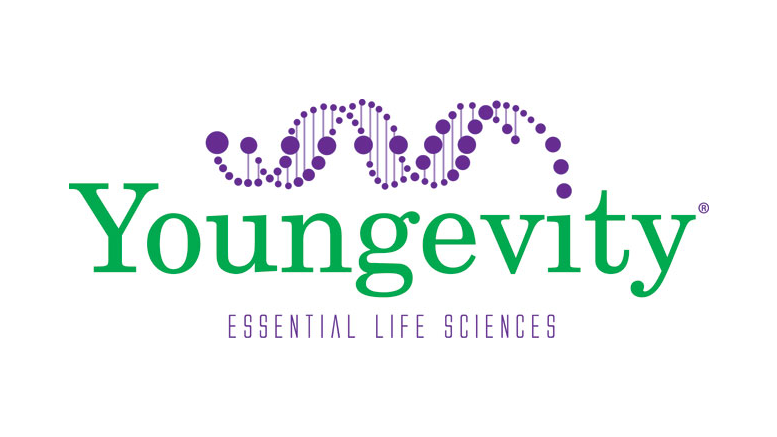 SAN DIEGO, CA–(Marketwired – Aug 1, 2016) – Youngevity International, Inc. (OTCQX: YGYI) (www.YGYI.com), a global direct marketer of nutritional and lifestyle products and also a vertically-integrated producer of gourmet coffees for the commercial, retail and direct sales channels, announced today that its wholly owned subsidiary, CLR Roasters, has entered a three year agreement with Bread Partners Inc to provide 18 Au Bon Pain locations, an internationally recognized leader in the fast-casual restaurant category, with CLR Roasters strictly high-grown, washed, Arabica coffee and Organic coffees, which are grown on CLR’s wholly owned Siles Family Plantation Group’s properties in Nicaragua. The restaurants are located in South Florida. The agreement provides that Au Bon Pain will sell Café La Rica, the Company’s unique espresso brand, which is designed to create a captivating aroma and bold flavor that is true to the authentic Cuban coffee roasting tradition. At the same time, Youngevity is also announcing that CLR Roasters will support the launch of its growing Food Service Division in the South Florida market by deploying 3 Company owned and branded coffee trucks. In addition, to supporting its expansion in South Florida, CLR Roasters has made an initial purchase of 100 espresso machines and milk dispensers, representing an initial investment of over $250,000. The trucks offer delivery and installation support to select areas in South Florida and are expected to expedite coffee delivery to the Company’s commercial customers. Be the first to comment on "Youngevity International Announces Expansion of Coffee Business in South Florida"